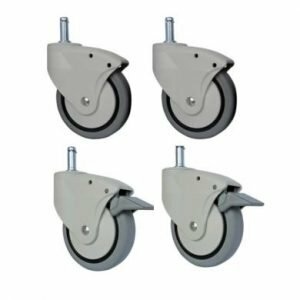 Commode & Shower Casters - Casters that never rust! 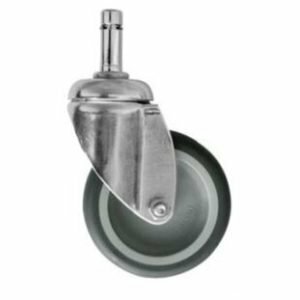 Choose commode & shower chair casters that will never rust! 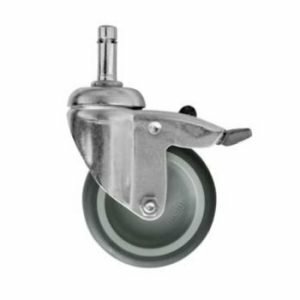 With caster housing and wheel center made from polypropylene and the tread from thermoplastic rubber, you can be assured of great longevity. 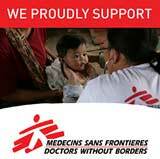 Available in swivel only or with a brake. 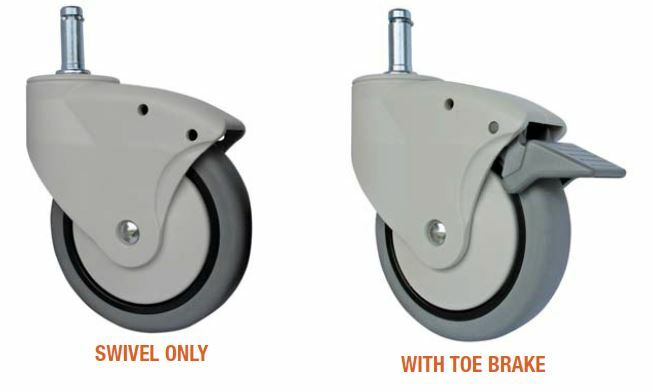 Brake is engaged with a simple tap of the toe and locks both swivel and wheel at the same time.